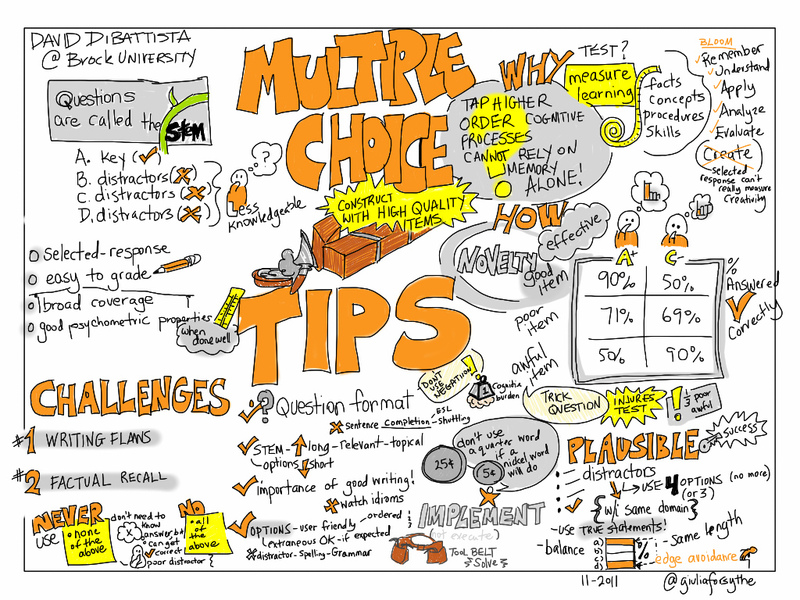 Designing multiple choices questions requires as acute understanding of the standard tested, how to create meaningful distractors, and how to design questions that aren’t rote memorization or find and search questions. In designing questions that are aligned to TCAP, I use the tests provided by the state as a starting place for designing meaningful questions and distractors. 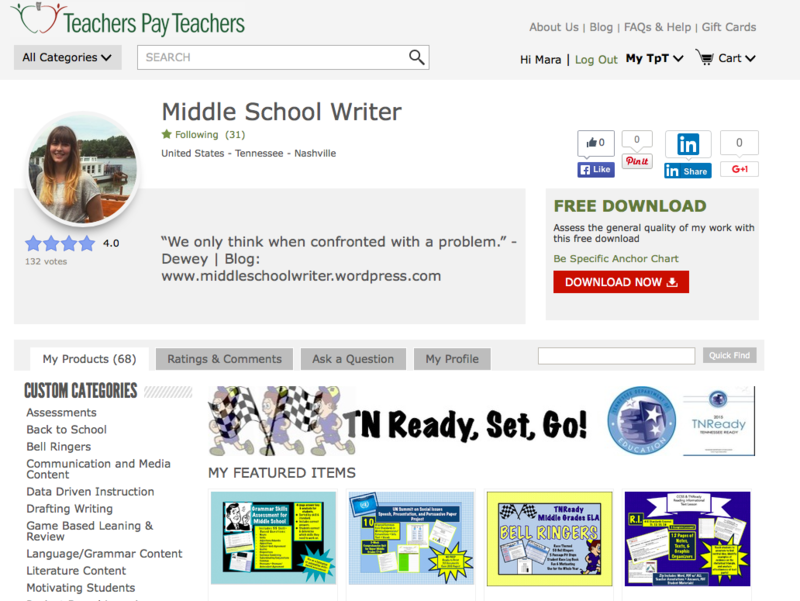 Take a look at resources for the 7th Grade ELA TCAP here. 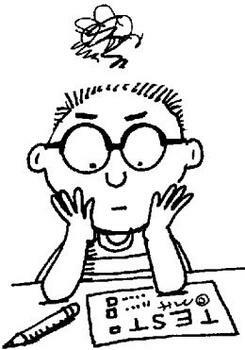 TCAP preparation season is quickly approaching for Tennessee educators. As a 7th grade Language Arts teacher, I know it can be maddening to search the DOE website to find Item Samplers, Practice Tests, and standards because of the influx of Common Core standards. I’ve created a page that houses all TCAP related items produced by the state from the last few years. Some of the resources posted here are no longer available on the state’s website because of Common Core implementation. While the majority of these resources are targeted for 7th graders, there are also tests I’ve pulled from 8th grade that I’ve used in the past as extra practice for students.